One of the most exciting things we get to do here at TCA is to help a client launch a new product. It requires inquiry into the target audience’s purchase motivations, studying the competitive landscape and then determining the best way to support the client’s distribution network and sales team. This was all in play in the launch of Vaya by our client Positive Posture of Boulder, Colorado. Having already helped the client establish its high quality power recliner line as The Most Comfortable Furniture on Earth, it was exciting to now assist them in addressing the office market with the most revolutionary chair ever developed. 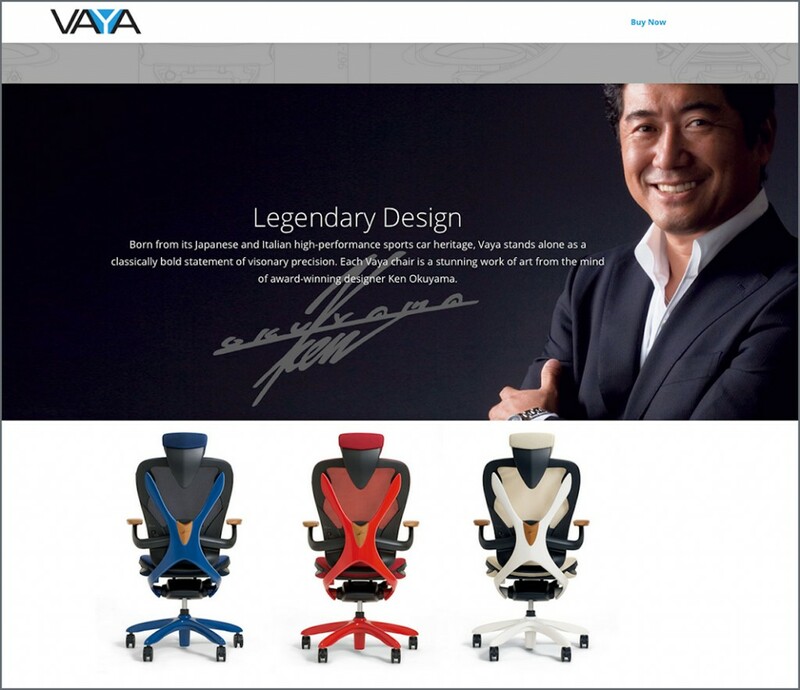 Each Vaya chair is a stunning work of art from the mind of award-winning designer Ken Okuyama, designer of the Ferrari Enzo. Like the car, this chair looks fast even when it’s standing still! Components of the work for the launch thus far have included a new logo design, a special Vaya landing page, sales support materials and media/public relations.